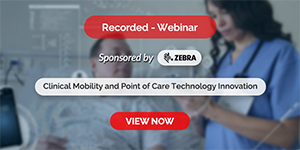 Turbulent changes in worldwide economies and decreases in overall quality of life have led to a re-evaluation of the current state of health services. Improvements in this sector will allow for more efficient healthcare delivery to the public, as well as increased patient satisfaction. 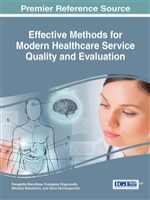 Effective Methods for Modern Healthcare Service Quality and Evaluation is an authoritative reference source for the latest research on emerging tools and methodologies for the design of healthcare models, providing expert analyses on trouble-shooting specific problems in the industry and creating optimal hospital environments. Highlighting various perspectives across a range of relevant health services, this book is ideally designed for policy makers, researchers, upper-level students, and practitioners. This book has a clear and insightful elucidation on a variety of topics like diet recommendations, geographic information systems, high-performance work practices, human resources, IT integration, pharmaceutical services and surgery operations scheduling.